July 26th CSA Boxes and Bulk Items…. July 19th CSA BOXES and Bulk Items…. .IF YOU ARE INTERESTED in adding on any full flats or half flats of strawberries or any bulk items, email me at glorybfarms.csa@gmail.com; I will add them to your order and send you an invoice. I will be posting a few recipes during the week as well. Please share any yummy recipes you have too. Rhubarb $2 per pound . IF YOU ARE INTERESTED in adding on any full flats or half flats of strawberries, email me at glorybfarms.csa@gmail.com; I will add them to your order and send you an invoice. Full Flats are $30 and Half Flats are $18 Limited, first come first served. 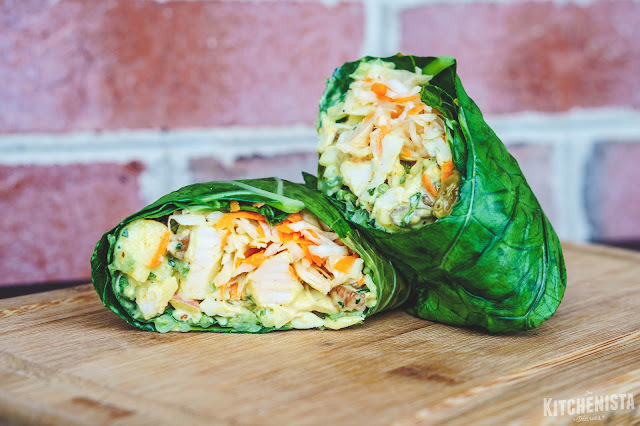 Collard leaves make great wraps, and can also be a healthy substitute for tortillas. 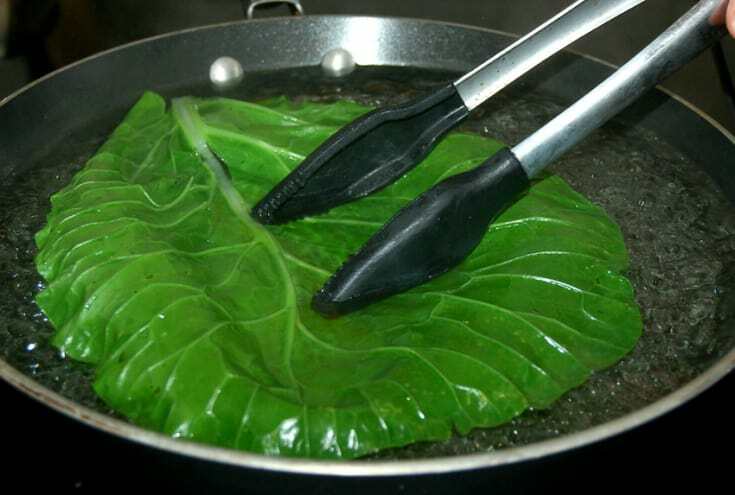 Learn how to blanch collards, and then get started making some delicious collard wraps! 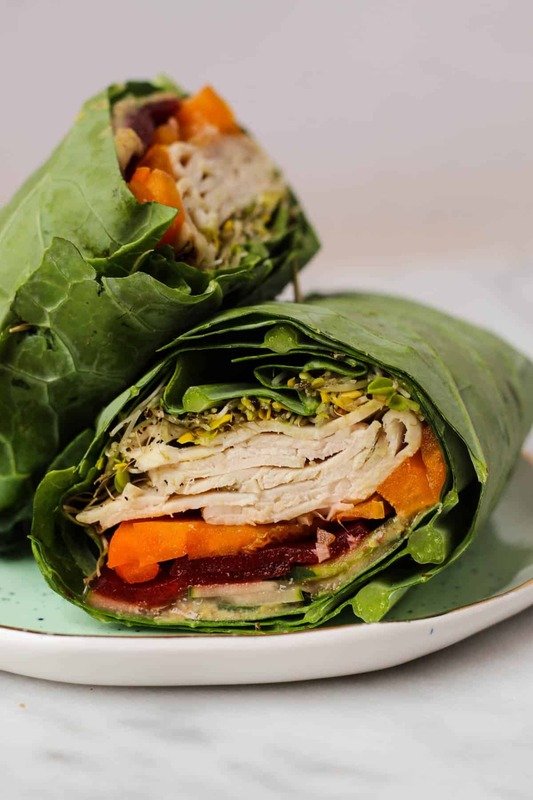 You can also check out more CSA recipes here.